has been the buzzword for the last couple of years? If the question isn’t creepy enough to send a shiver down one’s spine, consider that “Bankruptcy or Indebtedness” and “Farming Related Issues”, i.e. non-personal reasons, account for 58.2% of these suicides. 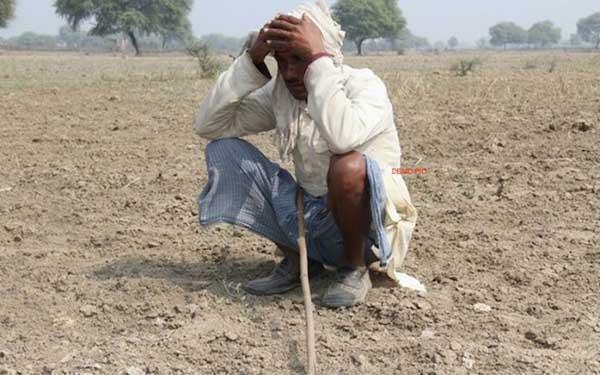 No pretensions would be enough to hide the fact that the agricultural crisis has in fact deepened in the middle of all the brouhaha over India’s superpower dreams. In a contrast to farmers/cultivators, bankruptcy/indebtedness was found to cause a mere 2.2% suicides amongst agricultural labourers, and poverty 3.9%. Lo and behold, farming related issues apparently caused no suicide according to the data. Why is illness killing almost double the labourers than farmers? Could it have something to do with them not having any money to get treatment, because of farming crisis? Just asking. Look at the family problems killing around 3-and-a-half times more agricultural labourers than their employers and the cause behind these family problems becomes an obvious question, albeit not for NCRB. Why are their families so troubled? Has it got something to do, again, with them not being able to fend for the family because of the (ahem) agricultural crisis?